- Chips on EFM8BB21F16, 48MHZ Greatest . 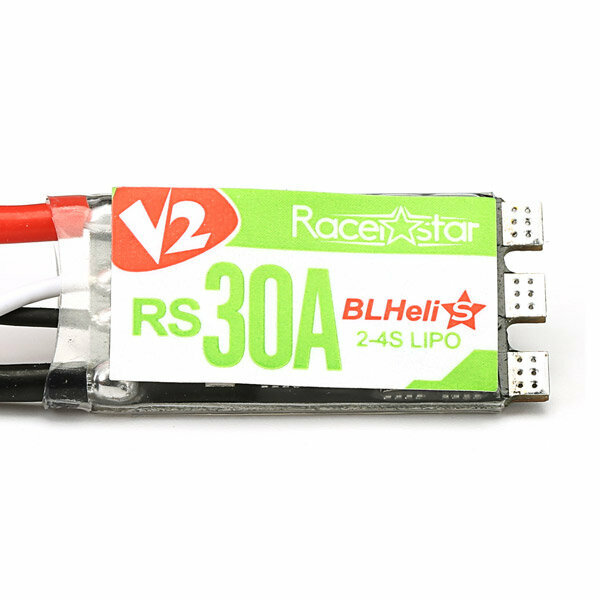 - BLHeli_S is designed for superior performance in multirotors, and uses hardware generated motor pwm for smooth throttle response and silent operation. - Small size combined with light weight for easy installation. - The code supports regular 1-2ms pulse width input, as well as Oneshot125 (125-250us), Oneshot42 (41.7-83.3us) and Multishot (5-25us). - The input signal is automatically detected by the ESC upon power up. 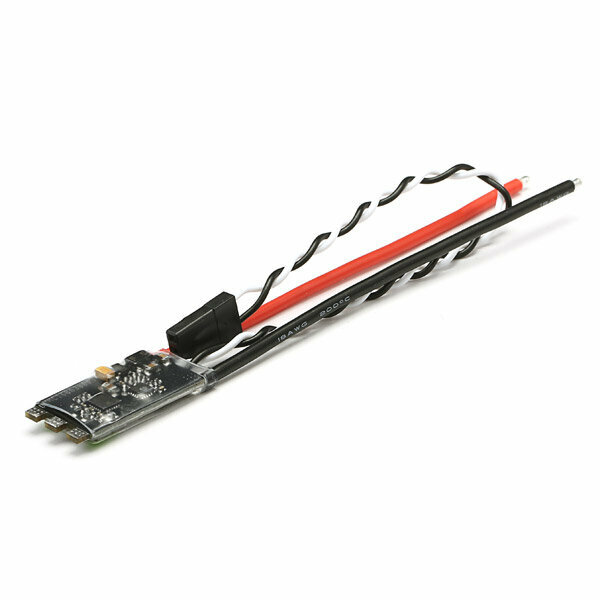 - The code also supports a beacon functionality, where the ESC will start beeping after a given time of zero throttle. This can be very useful for finding lost crafts.